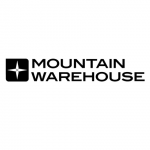 Shop the Mountain Warehouse Camping Sale and save on tents, sleeping bags, lights and more. 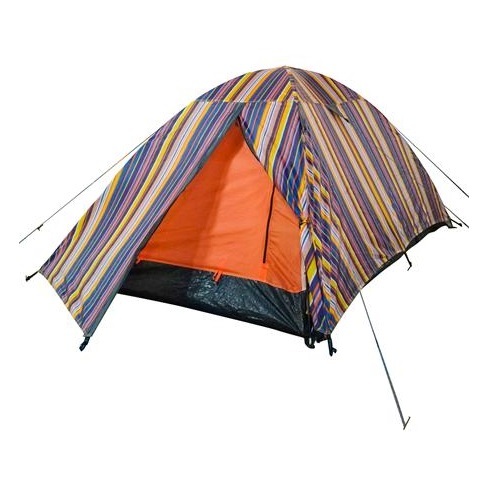 Try the deal on this Patterned Festival Dome 2 Person Tent for only $25. Retail was $80. Shipping is FREE over $30, otherwise it’s $10. Might as well add a couple more clearance items to the order.